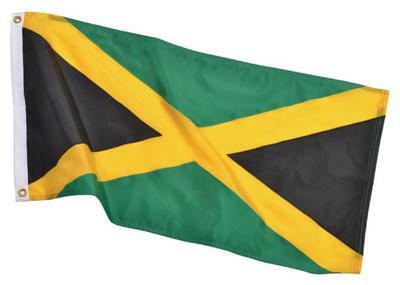 There is NO yellow in the Jamaica Flag! 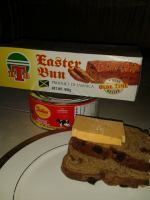 Can you help to spread the word that there is NO yellow in the Jamaica Flag? There is a vast difference between yellow and gold. We cannot be the only country in the world whose people do no know the colour of its Flag and so we wave any colours. No fake flags, we are an authentic people. Let’s get it right. Indeed Hughette! With all pleasure buddy! I'm posting this right now to my page in addition to my social media accounts. 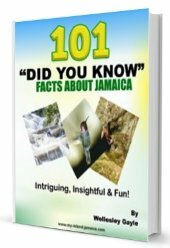 I'd also like to include the code of use for it as well, as listed on my Jamaica flag page at this link.